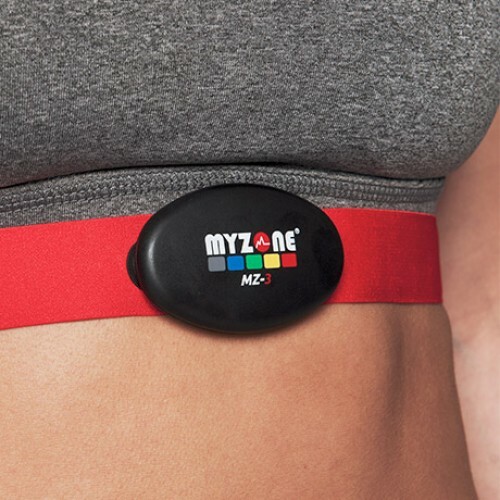 The MZ-3 is the most relevant and versatile fitness tracker on the market, using Bluetooth, ANT+ and Analog technology to provide real time feedback on heart rate, calories, and effort, to ensure that you get accurate feedback on all your exercise, wherever and however you choose to train. The MZ-3’s in-built memory means you can make every session count even when it’s not convenient to carry your smartphone. Achieve your health and fitness goals with motivational support from friends through a social network and the use of the V-Healthy Effort Points system (VEPs) to give yourself the credit you deserve and to be rewarded for your effort. 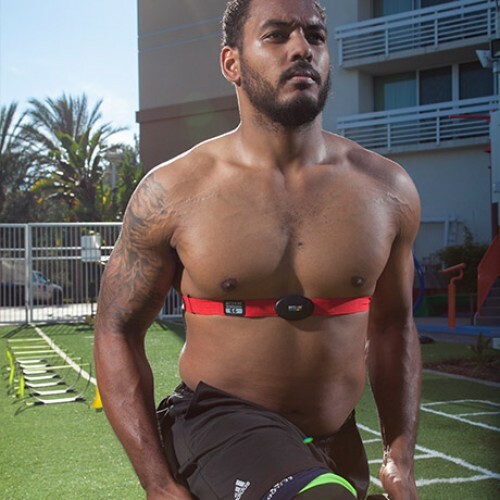 Standard size adjustable comfort strap. Bluetooth 4.0, ANT+ and Analog. 16 hours of internal memory. Water resistant *data collection under water not guaranteed. Battery life: up to 300 hours between charges (USB charging cable included). 1 year warranty on module, 90-day warranty on strap. Android: Devices that can support Android 5.0 and above. 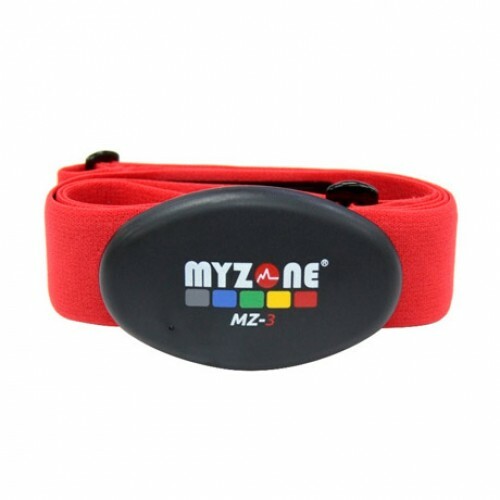 To receive your £50 V-Healthy discount, order directly from myzone. At V-Healthy our mission is to help you to achieve your health & fitness goals and more importantly to reduce your risk of life threatening illnesses adding years to your life.